Whistler BMX Club hasn't added a story. 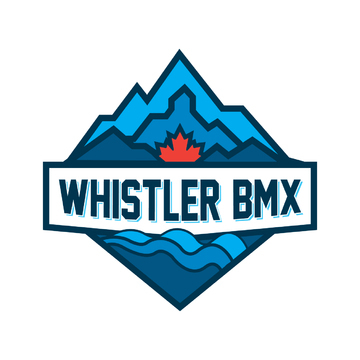 The Whistler BMX Club is a non-profit society, working towards the aim of building and operating a competition standard BMX track in Whistler, BC. Since we began in 2012, we have raised over $90,000 and are now just $10,000 away from our funding goal. The track will not just be for races, it will mainly be a free-to-use community facility on land provided by the Resort Municipality of Whistler. It will cater to a range of activities such as: BMX, MTB 4X, kids run bikes and a community pump track. With your help, we can afford to construct the track this month and buy all the necessary equipment to operate it. If you act now to support this project, we could be riding it in less than 2 months time! Money will be used to help pay for the transport of fill used to build the track (unless a kind trucking company comes forward to help us with this.) It will also be used to buy equipment such as generators so that we can hold regular training events and race evenings. Please help in whatever way you can afford, whether it's a $10 donation or a larger amount that gets you an exclusive, limited edition hat or hoodie made by Grubwear. All proceeds go to the Whistler BMX Club. 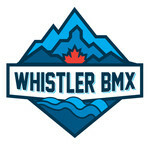 Whistler BMX Club hasn't posted any updates yet. We appreciate your donation to the cause. Thank you for being part of this awesome project. Reserved for the people who donate now to make a real difference to this project. These caps will not be produced again. 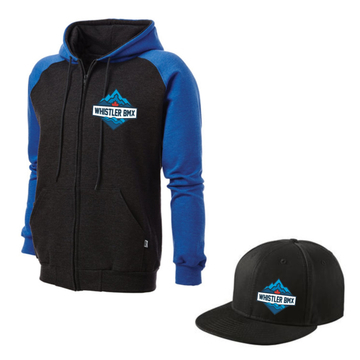 When you receive yours, wear it with pride to show the world you helped make Whistler BMX a reality. To ensure we don't make more than we need, we'll only produce the required number of these caps once this campaign is over in two weeks time. We estimate delivery will be in May 2016. Reserved for the people who donate now to make a real difference to this project. These hoodies will not be produced again. When you receive yours, wear it with pride to show the world you helped make Whistler BMX a reality. 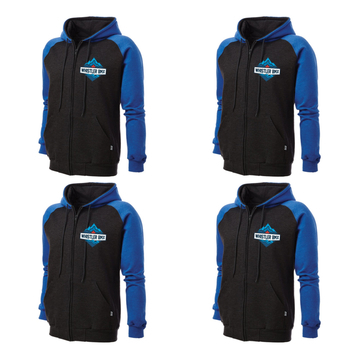 To ensure we don't make more than we need, we'll only produce the required number of these hoodies once this campaign is over in two weeks time. We estimate delivery will be in May 2016. Reserved for the people who donate now to make a real difference to this project. These hoodies and caps will not be produced again. When you receive yours, wear it with pride to show the world you helped make Whistler BMX a reality. To ensure we don't make more than we need, we'll only produce the required number of these hoodies and caps once this campaign is over in two weeks time. We estimate delivery will be in May 2016. Personalised for your team/family! Reserved for the people who donate now to make a real difference to this project. These hoodies and caps will not be produced again. 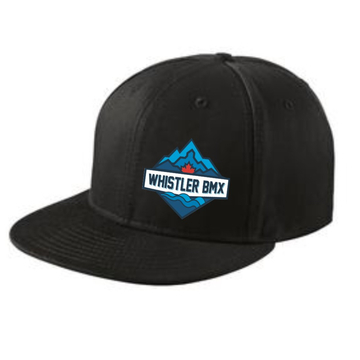 When you receive yours, wear it with pride to show the world you helped make Whistler BMX a reality. 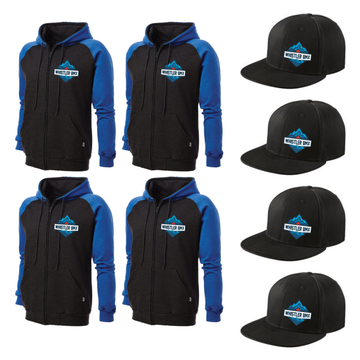 To ensure we don't make more than we need, we'll only produce the required number of these hoodies and caps once this campaign is over in two weeks time. We estimate delivery will be in May 2016 but because they are personalised, it may take a little longer. Whistler BMX Club is managing the funds for this campaign. Whistler BMX Club is a verified organization.